The 17 th China Guzhen Int’l Decorative Lighting Expo that was held on March 18-21, 2016 came to a successful end. Guzhen is China’s largest and the world’s most famous lighting production base and specialized market, and enjoys a reputation as “Lighting Capital of China”. After 32 years of development, an industrial cluster with an annual sales volume of over 100 billion yuan has been gradually established with Guzhen at the core and 11 other towns in Zhongshan, Foshan and Jiangmen around it. 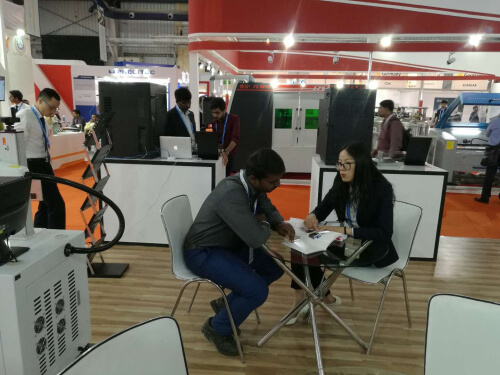 We put our latest products and technologies on display at the Lighting Expo, further highlighting our initiative spirit and advancement in the industry. 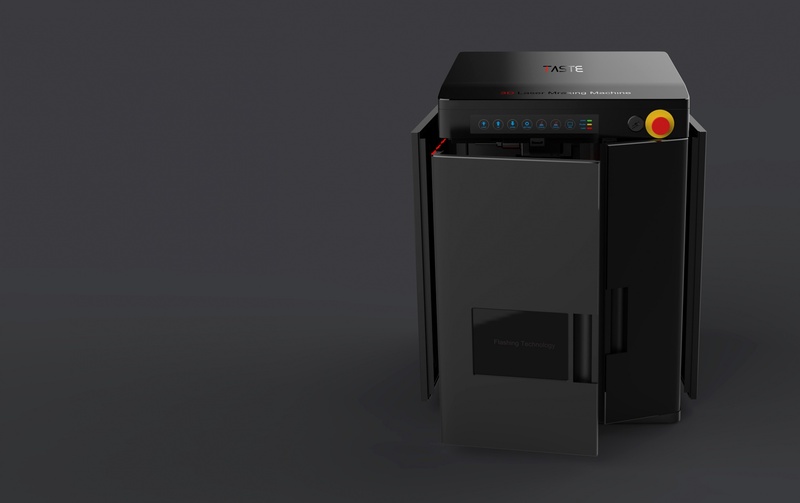 The Company has paid increasing attention to propaganda by exhibition, and taken exhibition participation as one of the important marketing patterns and one of the preferred means for new device release. 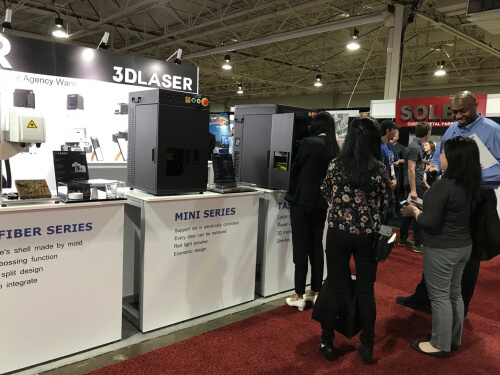 At this Expo, we achieved a satisfactory propaganda effect by displaying every detail of our latest products, and collected lots of valuable customer information. 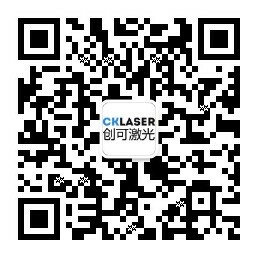 On the occasion of this Expo, we showed all the guests the excellent performance and good quality of our devices. 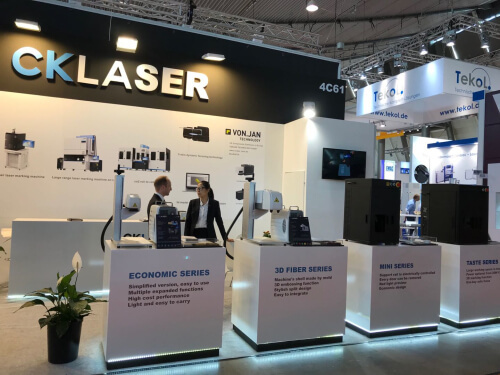 The demonstration of the latest product series, including fiber laser marking machine and LGP laser marking machine, attracted the eyes of a great many dealers and visitors every day. 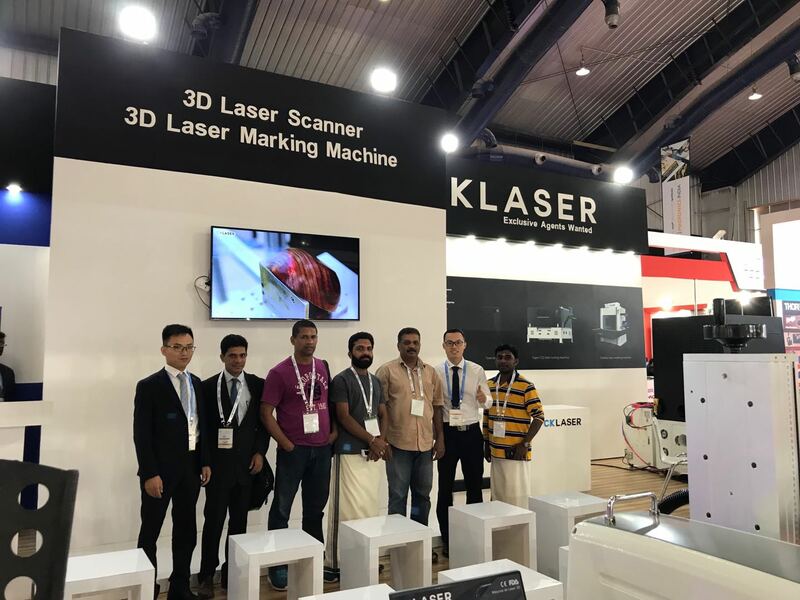 On the spot, our experienced engineers and sales personnel explained the condition, performance and feature of the equipment earnestly for them, and rendered good services to them, winning high praise from them, drawing attention from both insiders and outsiders, and getting favor from the customers, fully displaying CKLaser’s international and high-tech corporate image. 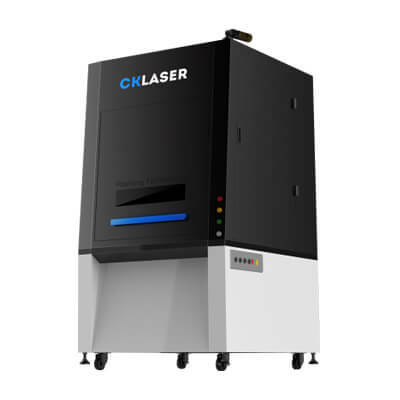 Through this exchange platform, CKLaser showed the world its comprehensive strength, enhancing its influence in the international laser industry, and paved the way for the national laser industry to go global.